Join us for our Miromar Design Center seminar on Saturday June 11th “Renovating with Advice from the Experts”. And read about our latest news including Kira’s recent nomination as one of Florida’s top 25 “Power Players”, our new Koastal Elegance candle from the Kira Krümm Koastal Kollection, and Kira’s invitation to join the Marco Island Academy’s Advisory Panel. MARCH 2010 NEWSLETTER: Join KKID in Celebrating the Arts! 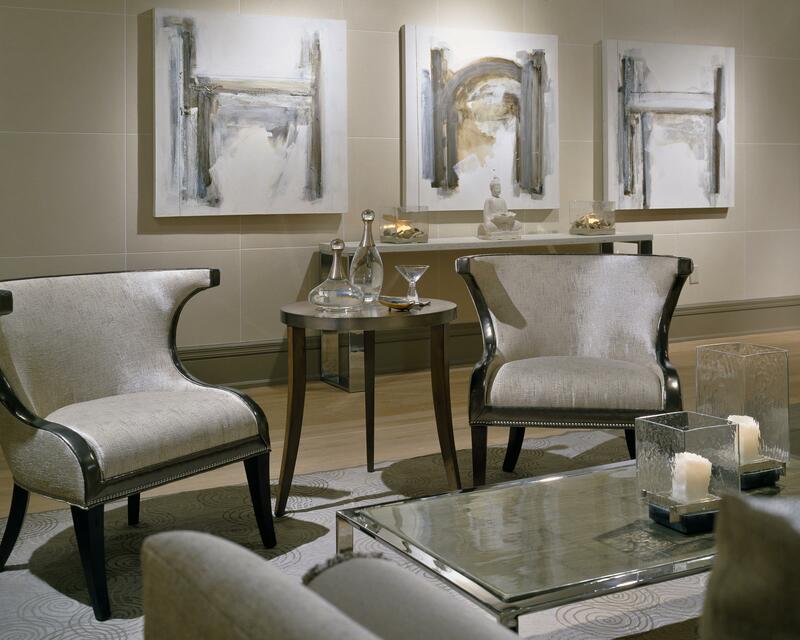 Highlights from Marco Island City Council’s first annual Arts Afire art festival, our exhibit featuring Terry Krümm at Art Naples, KKID’s nomination as the Miromar Design Center’s February Designer of Distinction, and our feature in the Florida Design 2011 coffee table Sourcebook. JANUARY 2011 NEWSLETTER: New Year, New Cheer! KKID launches into 2011 with the announcement of the birth of Kira’s first child, Marco! Also, we celebrate our Palermo Penthouse interior on the cover of Home & Design magazine, Kira’s up close and personal interview with At Home magazine, and Terry Krümm’s art exhibition at the Von Liebig Art Center. Kira Krümm Interior Design has been published in 100 Florida Architects and Interior Designers, an impressive 460-paged hardcover book that offers a fascinating insight into the current work of Florida’s top creative design professionals. FALL 2010 NEWSLETTER: Awards, Markets, and More for KKID this Fall! Highlights from Fall 2010 including our ASID Design Excellence Award, our trip to the Chicago International Casual Furniture & Accessories Market, and our feature in the Florida 100 coffee table book. Kira Krümm Interior Design has been recognized again by the American Society for Interior Design at their annual Design Excellence Awards. Kira Krümm Interior Design’s beautiful Marco Island high-rise project, The Madeira, was honored this year for outstanding design in the Residential Transitional category under 5,000 sq. ft.